We went on popplet and did a brainstorm about Powhiri that we did to Clendon Park School on Tuesday. The best thing about this is we got to use another planning tool online. I now felt confident planning a story. 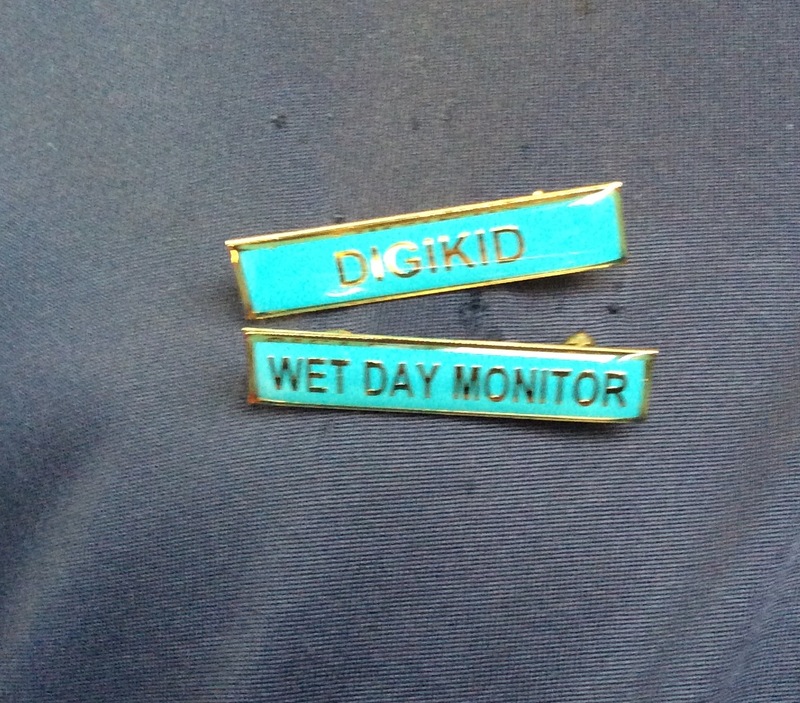 This year I was lucky enough to be chosen to be a Digikid again and also a Wet Day monitor. 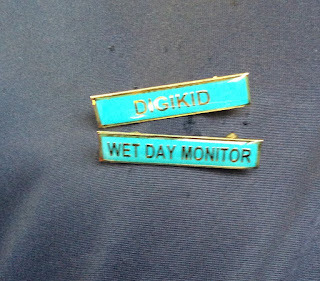 I will be good at these jobs by being responsible and on time for Wet Day Monitor when it is a rainy day. For Digikids, I have to help others on laptops and be responsible when I get sessions on Thursday, I want to learn how to fix problems on laptops like the laptop gets no wifi etc. In class we have been learning to clarify what we read. We have also been learning to write ‘I wonder' questions to help us understand what we read. I learnt how to make a good I wonder question to show our understanding. I enjoyed creating the poster about what I learnt Korowai when I finished reading this slide. Next I want to move on the summarising. I am learning to create a slideshow that showed the understanding of respect. I found it easy because I know what is respect. My next step is to do the other two which is resilience and responsibility.